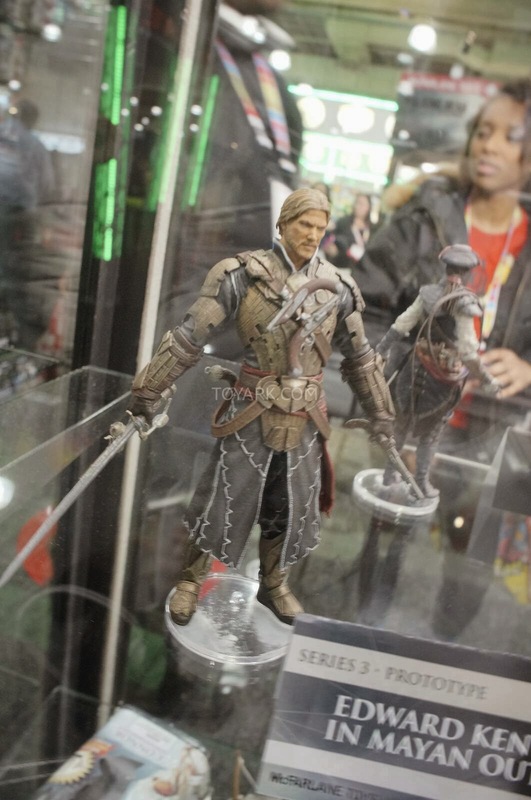 The New York ToyFair 2014 is happening right now and as a collector, it is one of my most anticpated events every year! Held early in the year, it gives me a prelude of what to expect for the rest of the year. 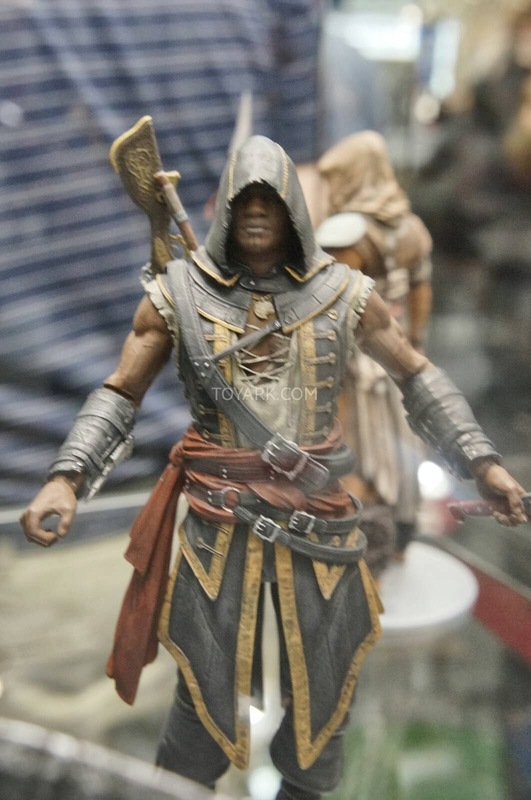 This year was no different and pics of McFarlane's Assassin's Creed figures from their upcoming Series 2 and even Series 3 are up on the internet. 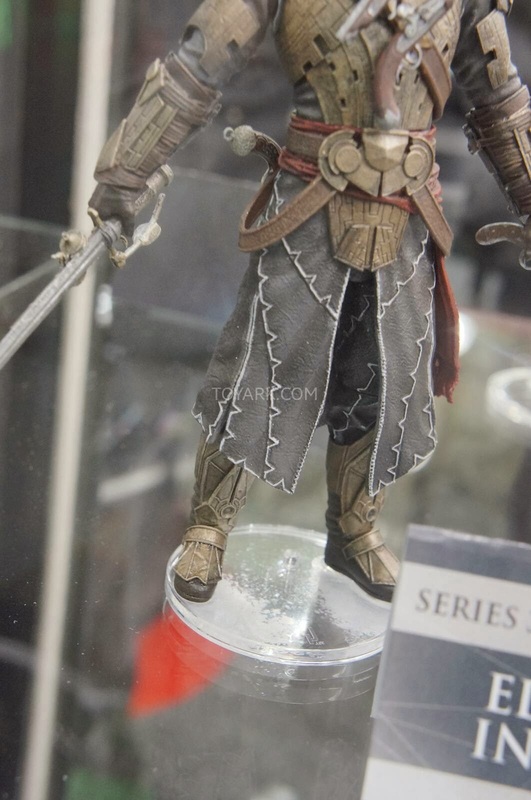 In my previous post, we already saw some of the figures that will be available in Series 2, supposedly to be released in July 2014 and I'm sure everyone wanted to know if there were more in Series 2. 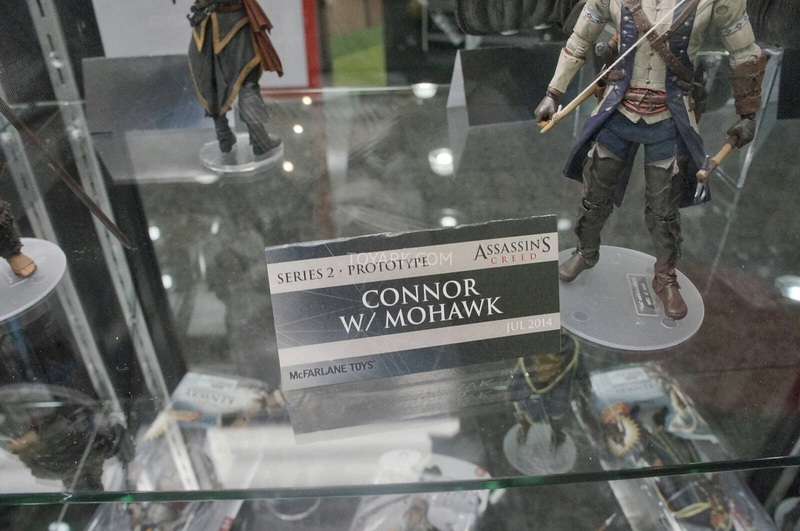 Certainly looks like there is at least 1 more but I'm not sure who this mystery character is..
Said it before, there doesn't seem to be a difference between this and the Series 1 Connor... but I like this unhooded Mohawk look so that's enough for me to get this. 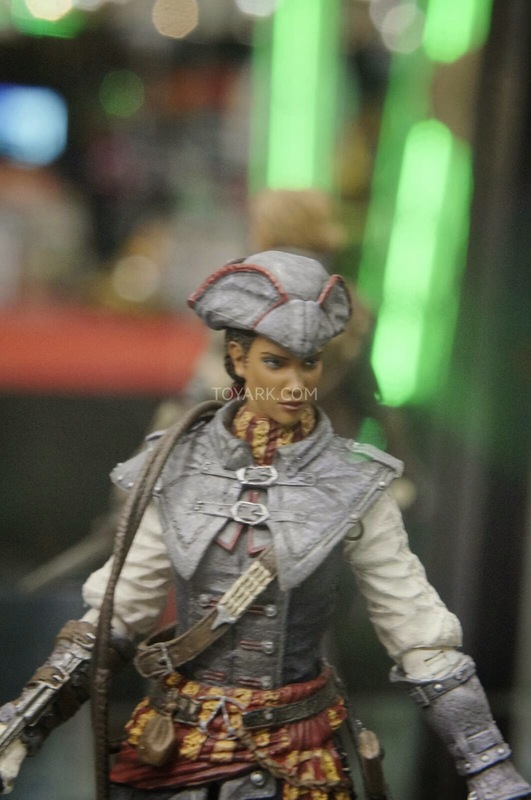 The face sculpt also looks well done. 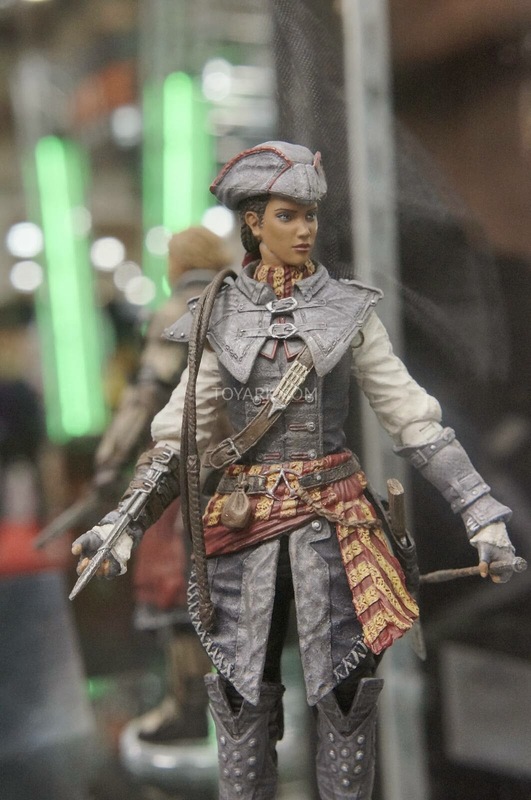 Somehow, I have a feeling that Aveline will be many collectors' favourite figure in Series 2. 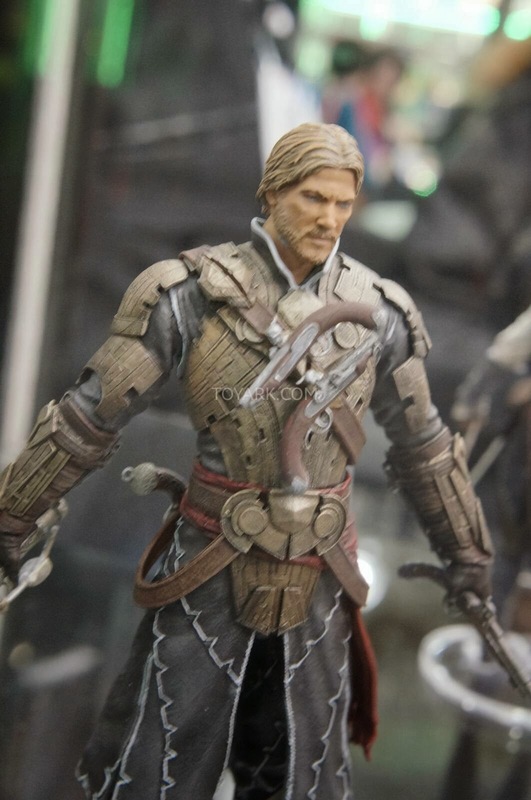 Face Sculpt looks very life-like. 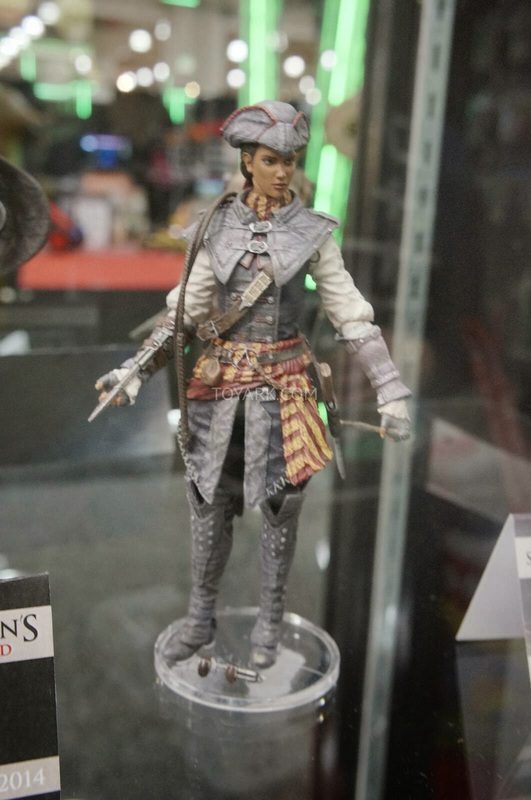 The figure also has her iconic whip and sugarcane machete! Very nice! 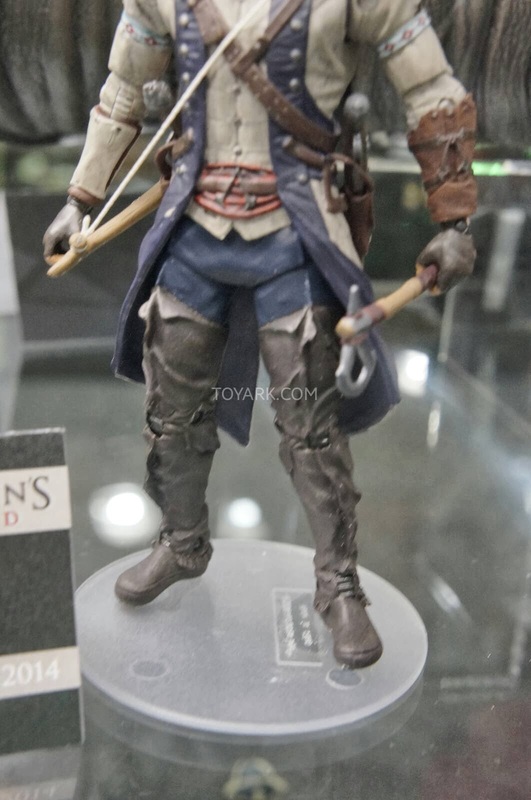 Been looking forward to a Adewale figure ever since I saw him in Assassin's Creed IV but I have to say I'm a little disappointed. He looks the least remarkable of the 3.. Could be because of the hood as compared to the other 2 which don't have hoods covering their faces. Hoping this will grow on me but it's not a bad figure. Glad that he isn't as skinny as he looked in the other pic though. 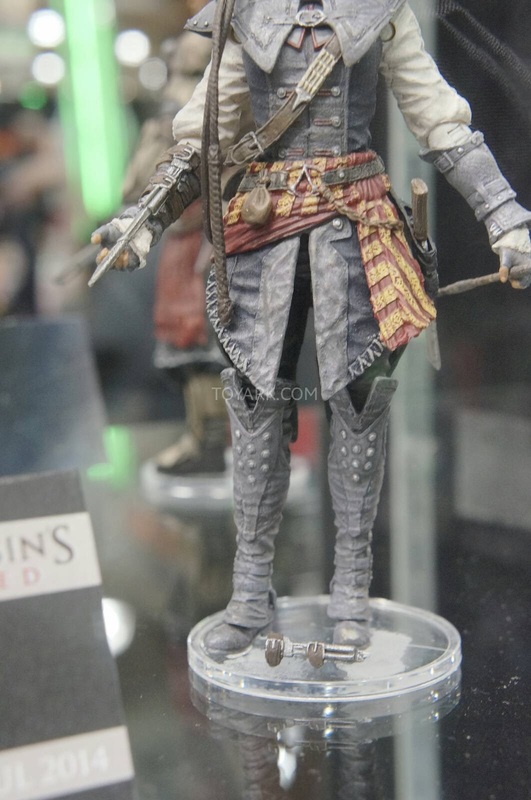 And here's the 'mystery' figure.. I have no idea who this is and none of the pics have a label. 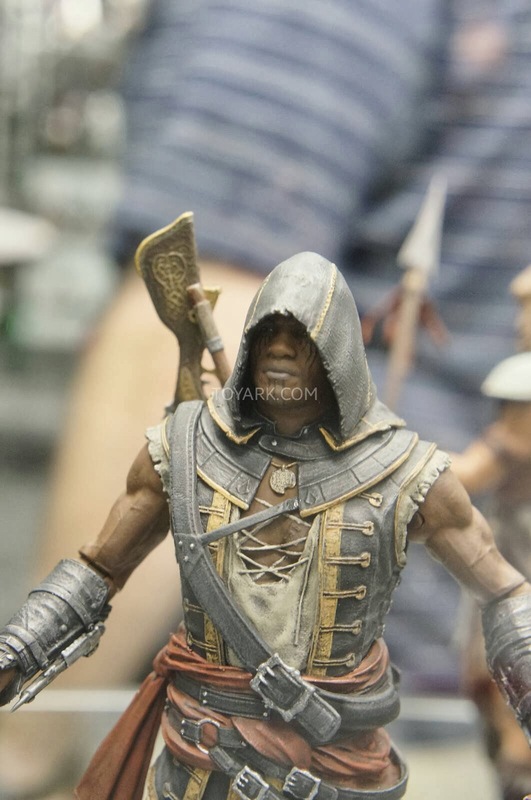 If you see some of Adewale's pics, you will see a backview of this figure and at certain angles, it looks like Adewale but the face sculpt and skin tone doesn't suit him at all. 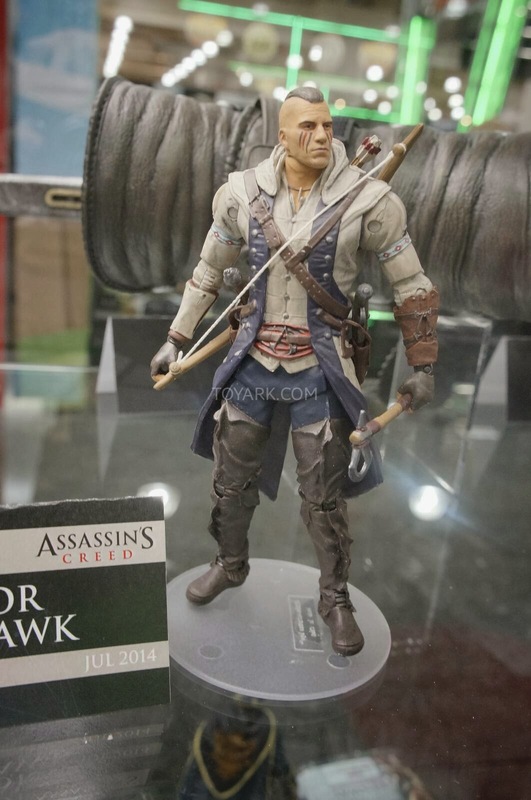 It doesn't help that I haven't played much of AC IV and Liberation. 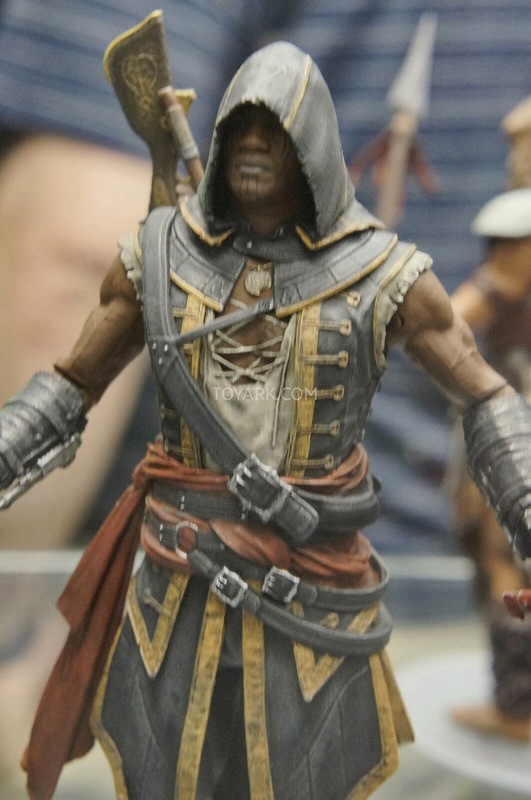 The Assassin's Creed emblem is there below his neck, so definitely an Assassin. 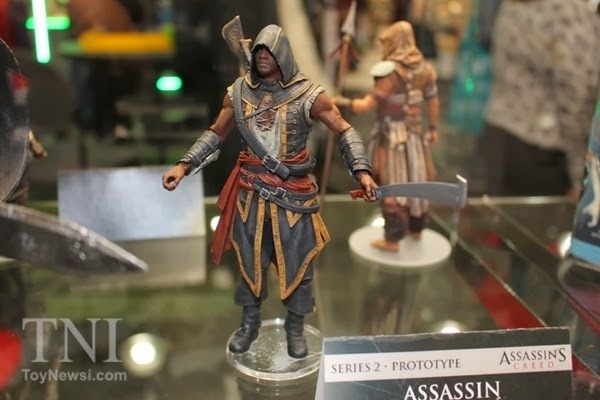 My best guess would be that he's one of the generic Assassins in the Brotherhood from the game that you can train and send on missions. (Do they even plan to make figures of them?) 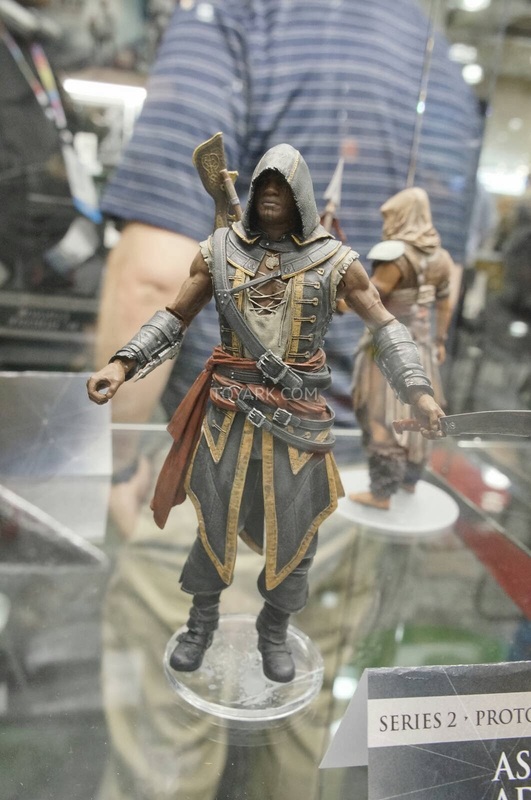 He doesn't look like any of the Assassins that I know. Perhaps anyone out there has any idea? Just post in the comments below. 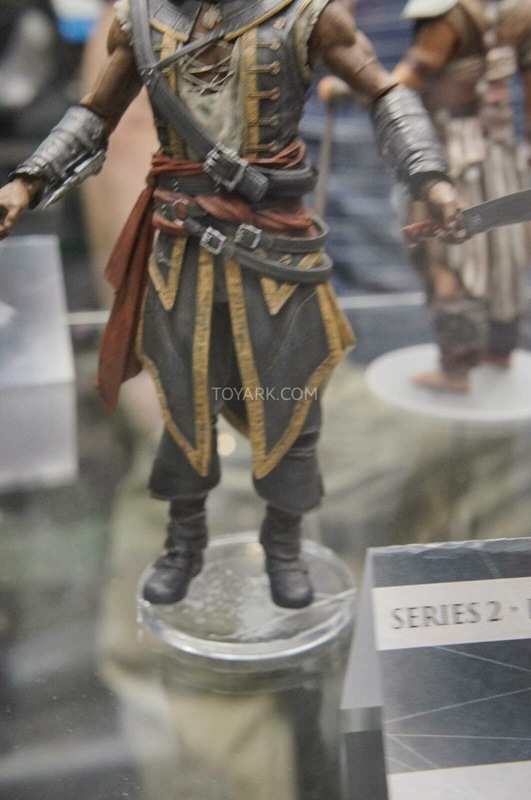 That's not all.. Looks like there will be a Series 3 as well and the first figure has been revealed..
Not bad.. 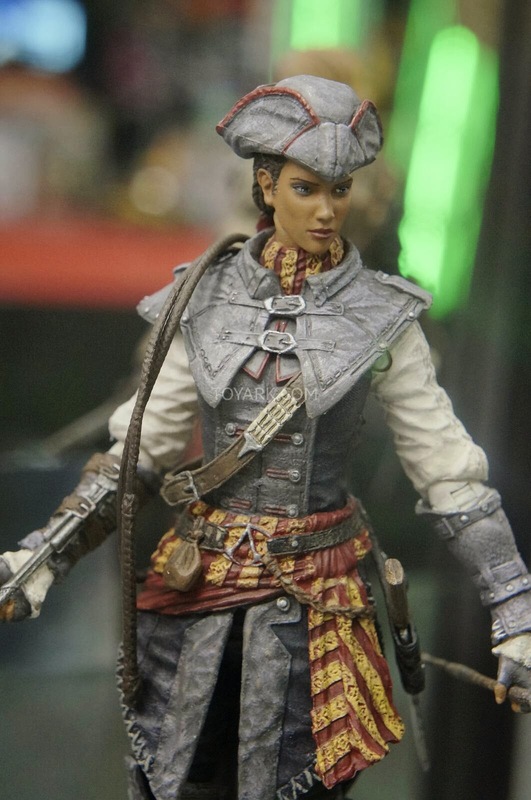 I like figure variants so nice to see this coming in the future. 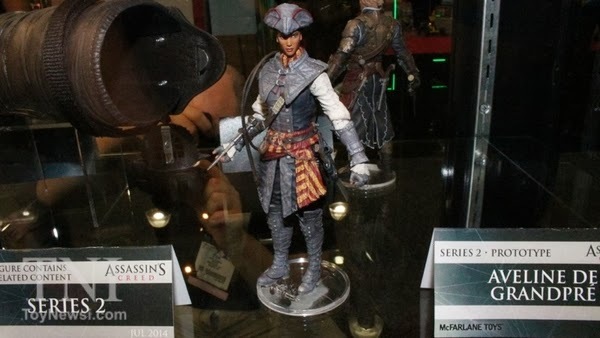 Still no sign of Ezio or Altair however.. getting a little worried about whether McFarlane do have the license to make those. 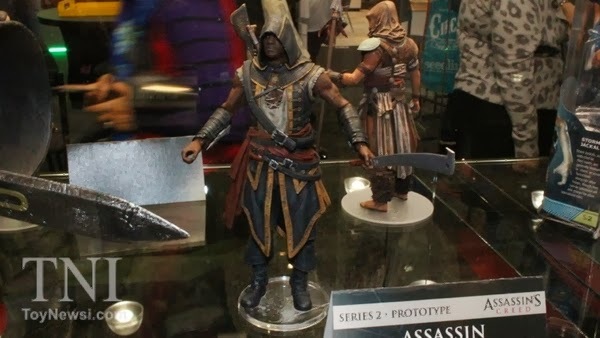 Will be a pity if they can make all the other Assassin figures except those 2. 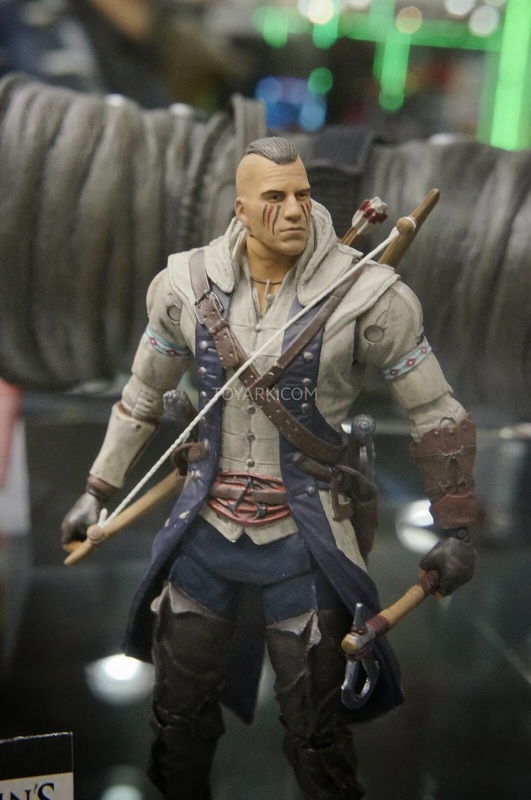 Certain sites have stated that the Connor with Mowhawk figure is an exclusive, similar to the Connor in New York Black Outfit but certain retailers do have it up for pre-order so might be worth checking it out. 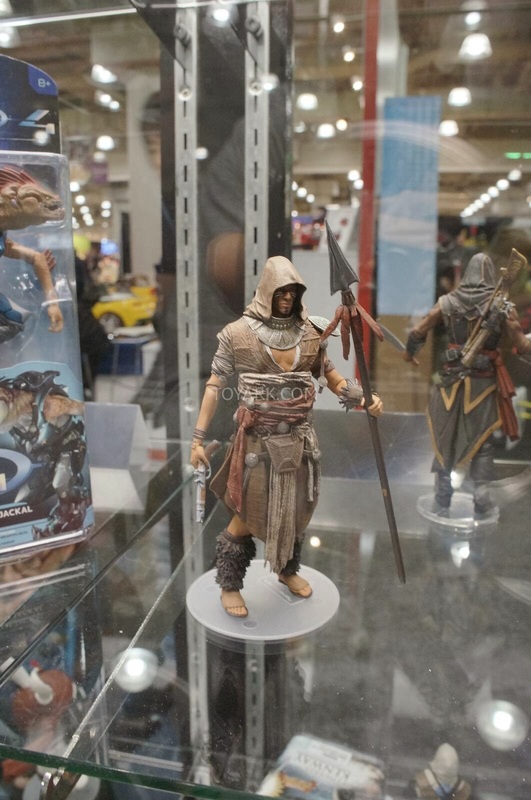 Order Assassin's Creed Series 2 Action Figure Set from Entertainment Earth! 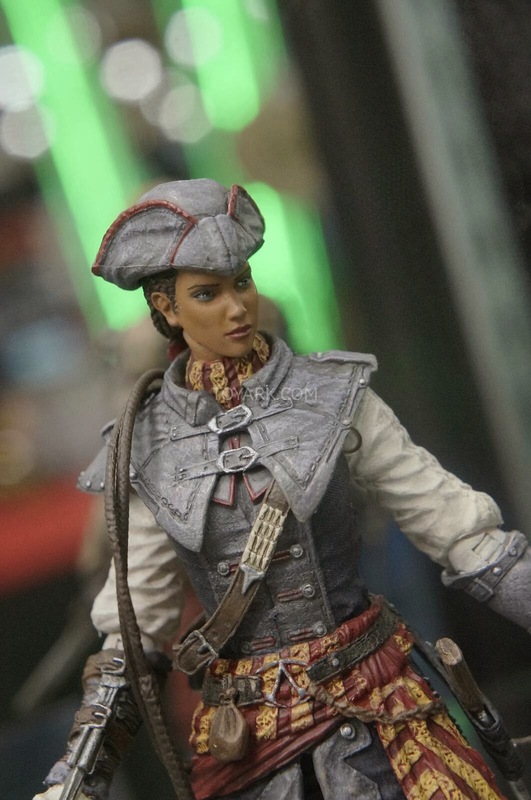 Do check back soon, I'm looking for more interesting ToyFair 2014 pics of Video Game Collectibles! All credit goes to Toynewsi and Toyark for the pics. 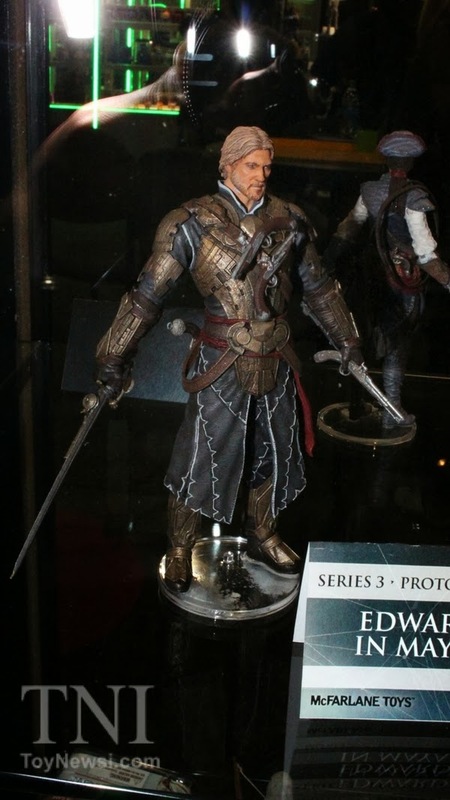 isn't the mystery Assassin is the leader of the Assassin by the time of Edward and Adewale? That could be it! 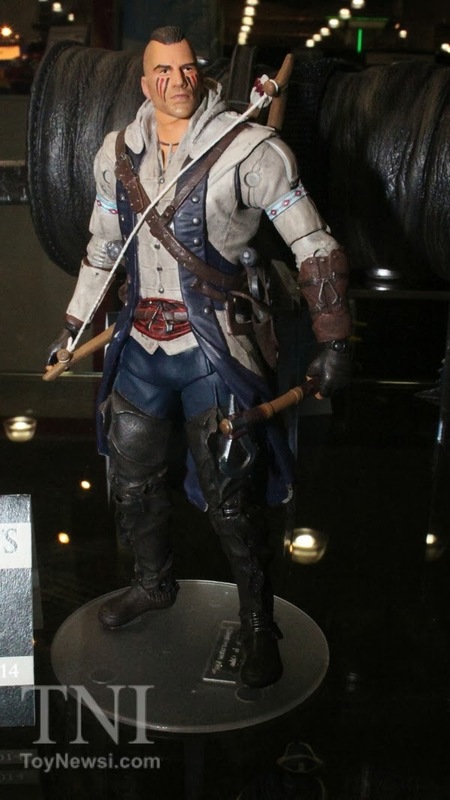 I haven't played AC IV yet so wasn't sure. What's his name? 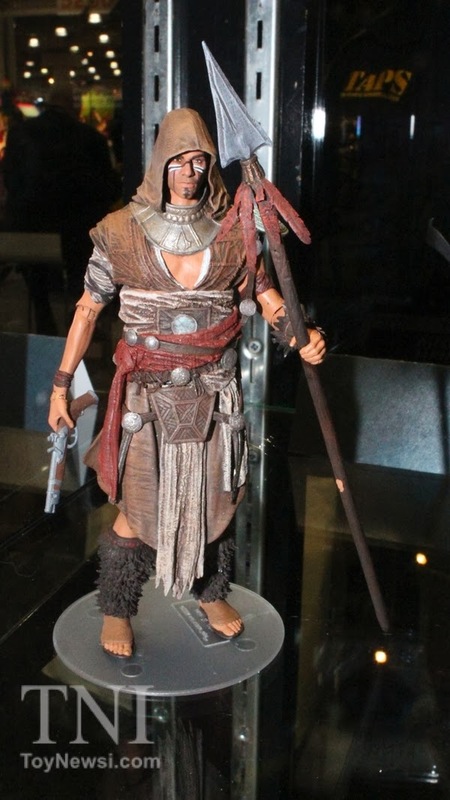 The 'mystery' figure is Ah Tabai, mentor of the Mayan assassins. I was not expecting him so I am definitely excited. Well, it seems you are right! Just googled his name and saw a pic of this Ah Tabai. Cool! I like his look. Oh no. :P I just figured Id help fill in lost information! Well.. Thank you! I had no idea about who the figure was. That was useful info! Cheers! New and Final Borderlands 2 DLC Announced! Got my PCS Shao Kahn Statue! Marvel Heroes Diary: Jan 30 2014 - Hey Buddy!